Pacific Pallet Exchange houses the only heat treating chamber in Northern California. 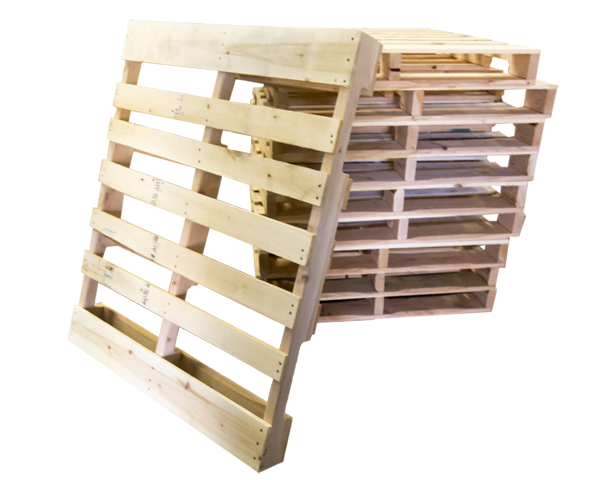 This gives us the power to treat new or recycled pallets to ISPM 15 Certified standards. We understand the situation. When you're out of pallets, you're out of business! When you choose Pacific Pallet Exchange, you're working with a professional pallet supplier and the people who care about keeping you up and running. 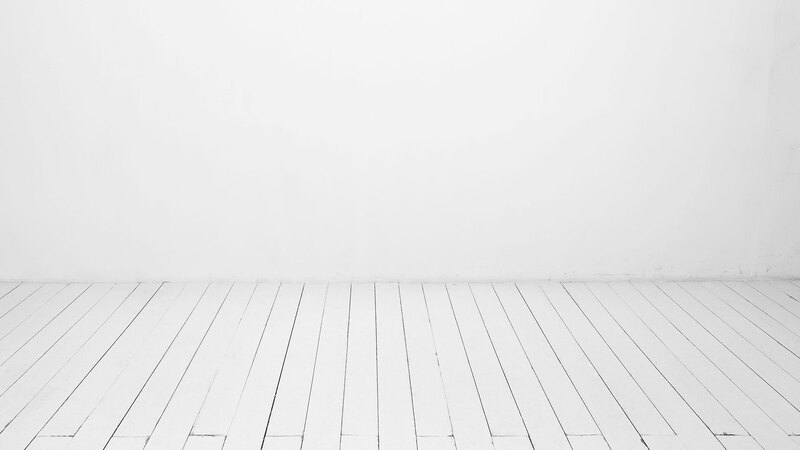 We will build an inventory specific to your needs so that we're ready when you call! If you're tired of promises... Choose performance! 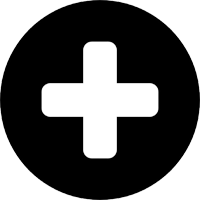 Choose Pacific Pallet Exchange, Inc. Call, click, fax, or email your purchase order. We won't disappoint you. 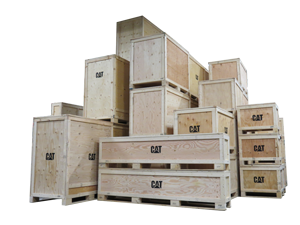 We can provide a wide range of specialty crates and boxes built to suit your needs. 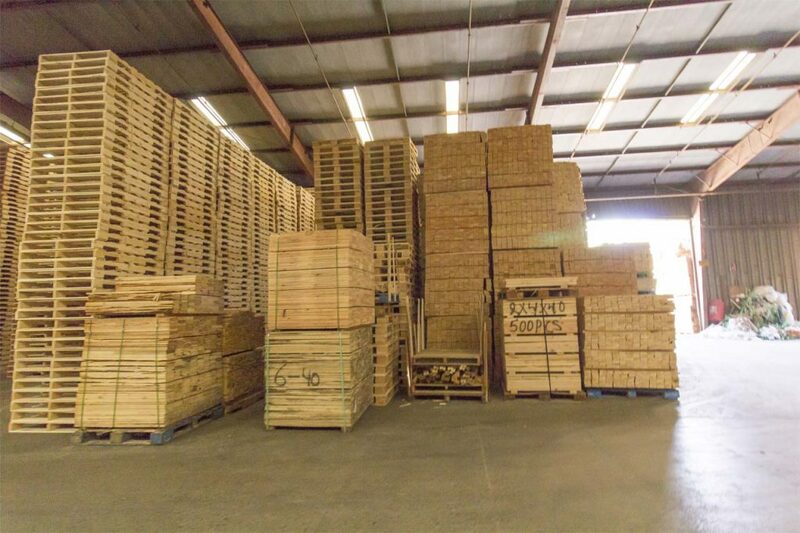 With our ability to use recycled lumber and having our own heat treating chamber we are able to offer significant savings over our competitors who are normally limited on the options they can provide. 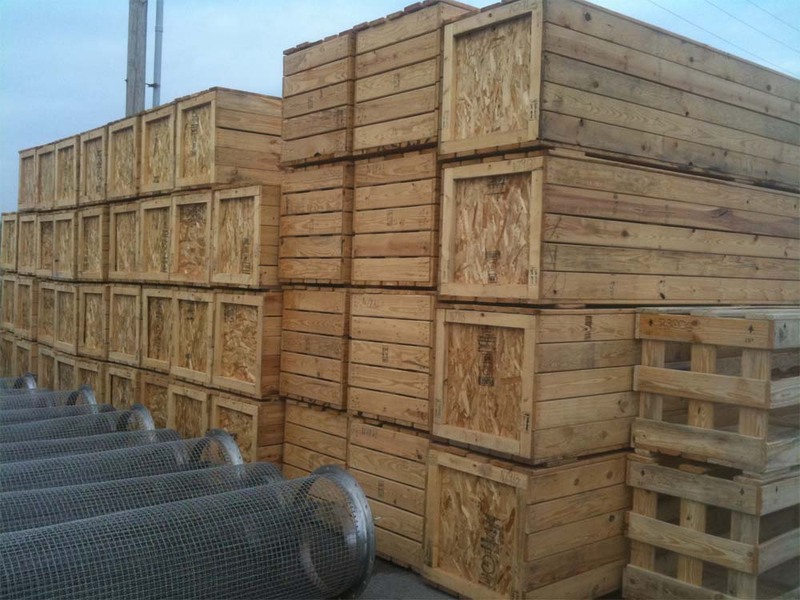 Our crates and boxes are built to last and since are made from high quality, recycled lumber.